Members of the new Advisory Commission and the Committee for Implementation of the Recommendations on Rakhine State will meet in early January to finalise action plans to rehabilitate and develop the troubled region, U Win Myat Aye, national minister of Social Welfare, Relief and Resettlement. 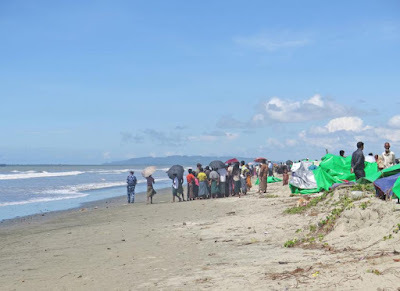 The meeting will include international experts who will be allowed to visit the conflict-torn areas in northern Rakhine, the minister told The Myanmar Times on Sunday. The international experts are among the 10-member advisory commission that was organised on August 8 to provide suggestions to the implementation committee. The minister said he hoped that the international experts would be able to join the commission meeting in early January. State Counsellor Daw Aung San Suu Kyi said the formation of the advisory commission, which included international experts, is another government effort to improve transparency in dealing with the Rakhine problem. The implementation committee was established in October this year to implement the recommendations of the final report of the Advisory Commission led by former UN Secretary-General Kofi Annan and the Maungdaw investigation commission, said Minister U Win Myat Aye. U Tun Aung Kyaw, general secretary of the opposition Rakhine National Party, expressed disappointment over the inclusion of international experts in the commission. Among the members of the advisory commission are Dr Surakiart Sathirathai, former deputy prime minister of Thailand; and Roelf Petrus Meyer, a South African politician and businessman, well known for his role in the negotiations to end the apartheid system in South Africa. Other members included former governor of New Mexico Bill Richardson and U Win Mra, chair of the Myanmar National Human Rights Commission. “I was informed to be part of the commission, but I have not received any further information yet,” said Pyithu Hluttaw MP Daw Khin Nyo, a member of the commission. Daw Khin Nyo is also a member of the Health and Sport Development Committee of the Pyithu Hluttaw. Minister U Win Myat Aye expressed hope that the criticism from the international community would ease following the appointment of international experts in the advisory commission. “I hope accusations [from the international community] would ease with the participation of international experts in this commission, because these experts will be allowed to go the conflict areas where they can see the situation on the ground for themselves,” he said. U Win Myat Aye said that although the advisory commission has yet to convene, the government has begun implementing some of the recommendations of Kofi Annan’s report on the issue. 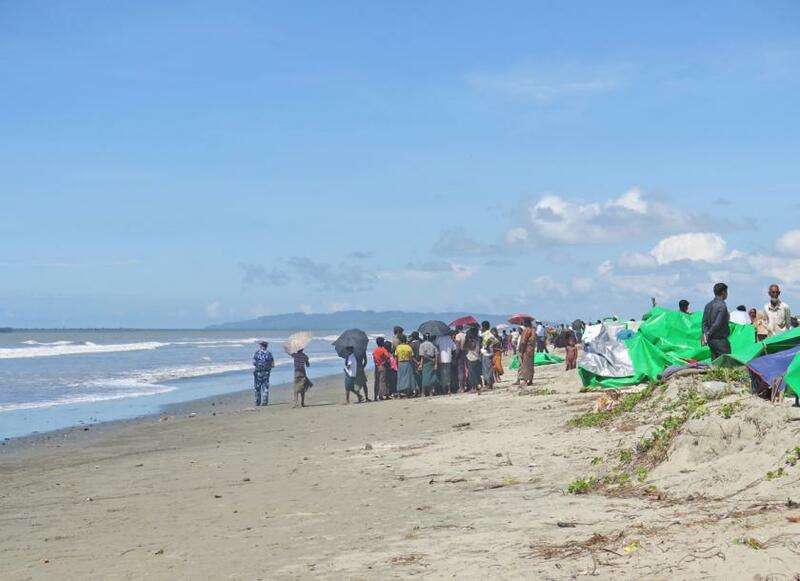 Among the government’s ongoing projects in Rakhine are initiatives aimed at development, promoting harmony between the different communities and security. Several basic infrastructure projects have been started, including the building of houses, and the government has begun distributing humanitarian aid to people affected by the conflict. The current programmes to rehabilitate the northern Rakhine State are being implemented by the private sector-government partnership Union Enterprise for Humanitarian Assistance, Resettlement and Development in Rakhine, led by Daw Aung San Suu Kyi.